Green Doctor is a medical marijuana's first 2:1 haze. 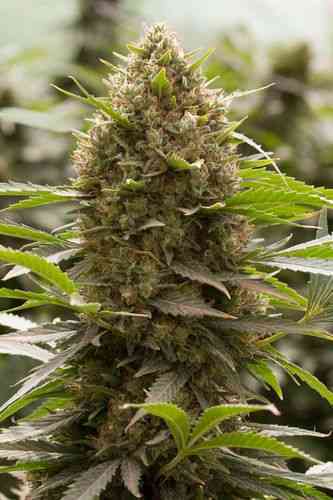 It is strong and fruitful in production and provides healthy levels of both the primary cannabinoids, CBD and THC. With twice the level of CBD to THC the cerebral effects of the THC are counteracted by the CBD producing a mellow 'high' normally associated with traditional forms of marijuana. 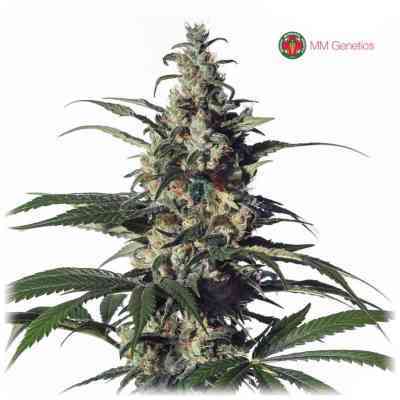 Green Doctor is a classic sativa Haze in that it will energise and rejuvenate, making it perfect for those suffering with fatigue as well as a host of other medical conditions. Green Doctor’s haze genetics are demonstrated in its lemon and pine aromas associated with high counts of the terpene, limonene. 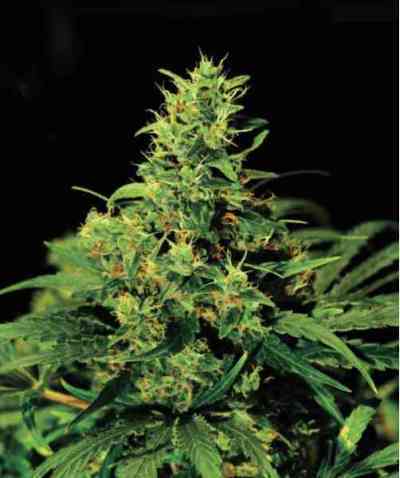 Green Doctor is suitable for all growing environments.